Shawn Sheridan from Monster Party joined Joshua Gilliland, Esq., to discuss The Mummy (1932) in part three of our Universal Monster series. 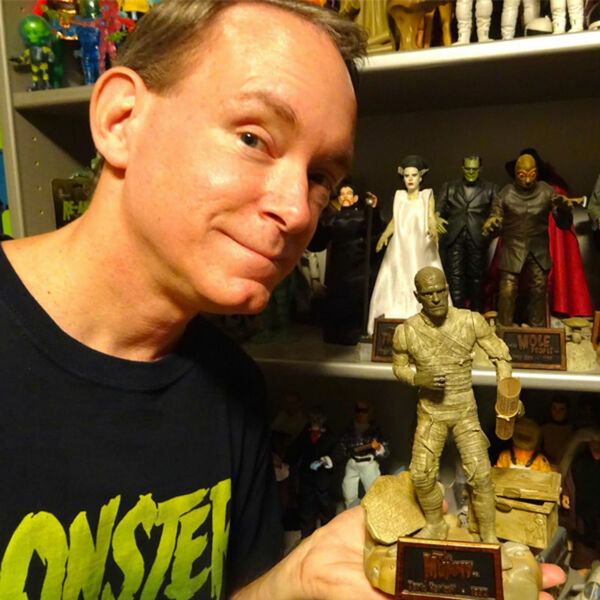 Shawn shared memories of TV horror hosts on the east coast in his journey as a horror archeologist analyzing the Mummy. Shawn and Josh unwrapped 4,000 years of legal issues in their discussion of this monster classic.